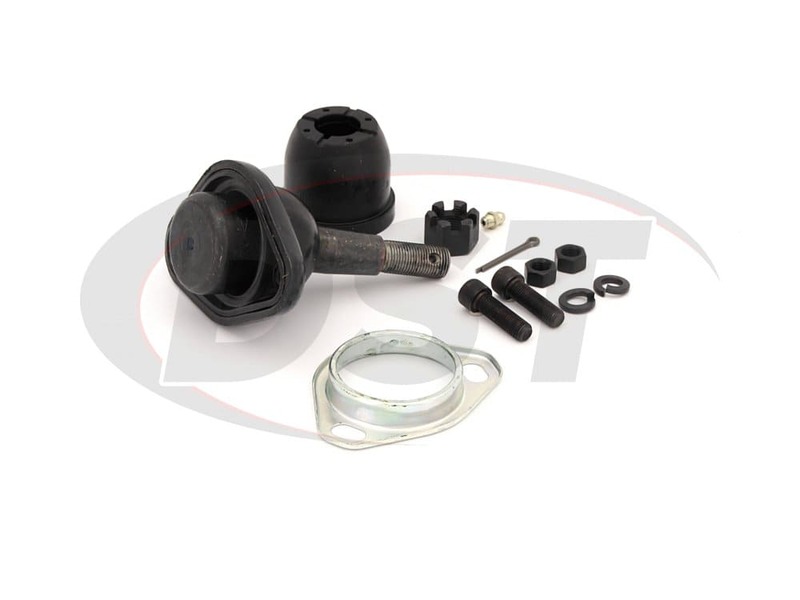 Bolt-on type ball joint. 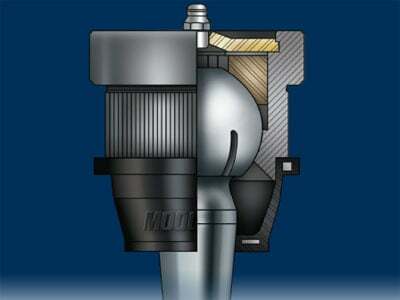 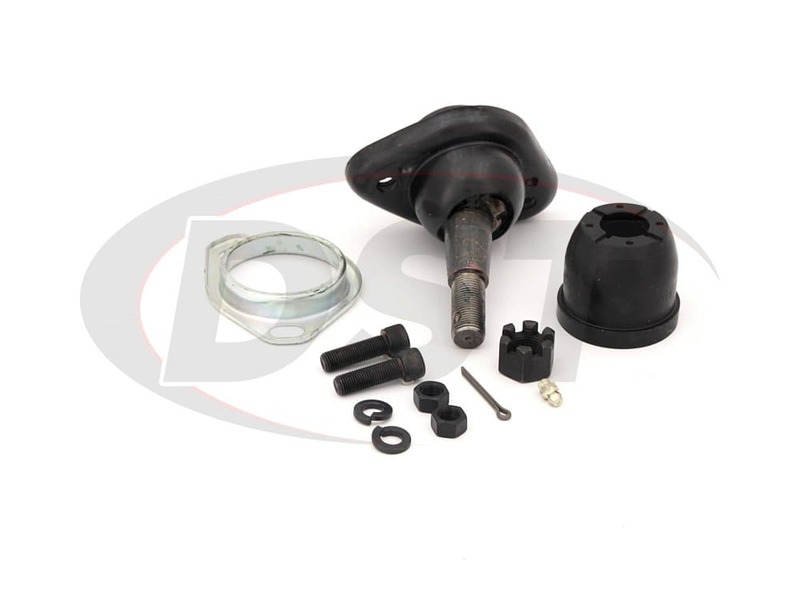 Use K8197 on vehicles equipped with press fit type arms. 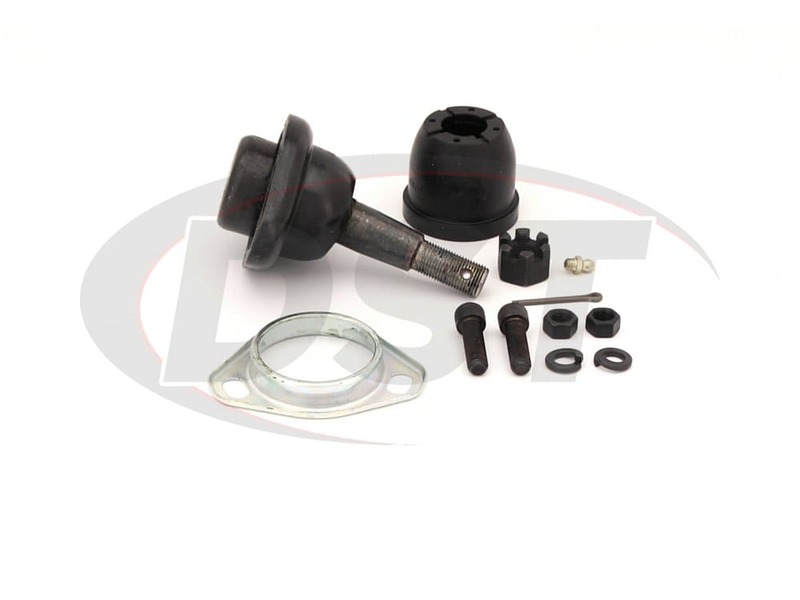 starstarstarstarstar" lower ball joint "
Lower ball joints were just what I ordered. Better than original. 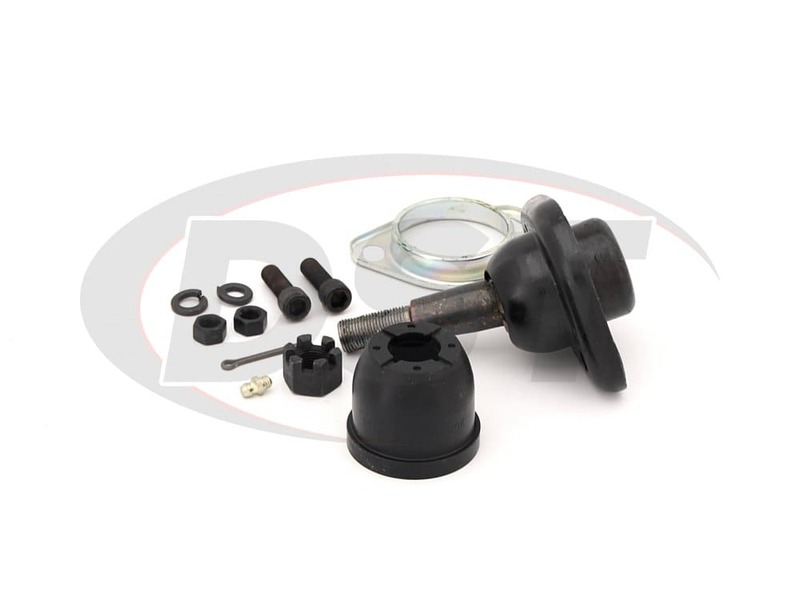 MOOG-K8059 - Front Lower Ball Joint - 1966 Ford Galaxie - Will this fit? 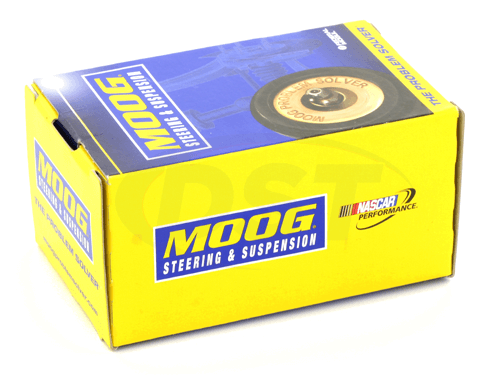 Moog-K8059 will fit an 66 Ford Galaxie, if you have the bolt on type stock ball joint. 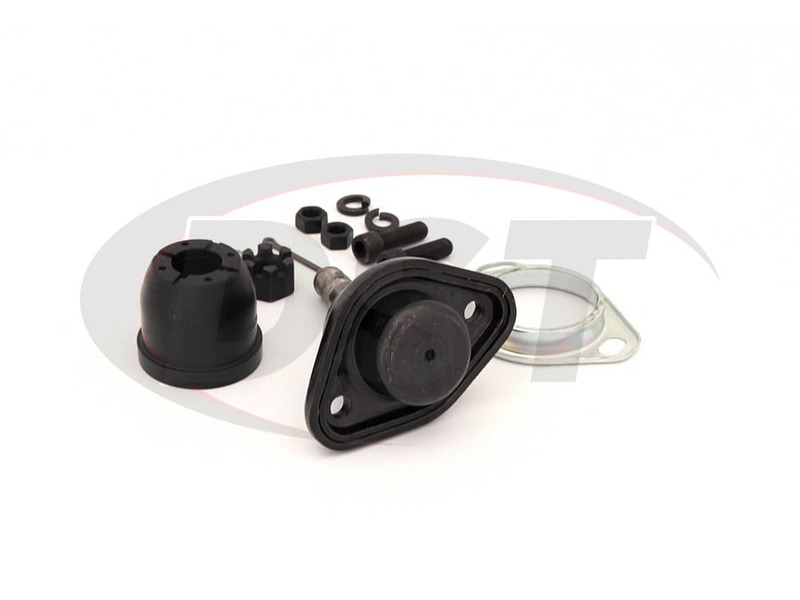 If you have a press in type you will need part number Moog-K8197.